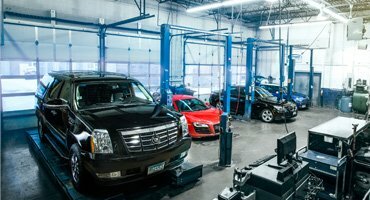 Valley Auto Care is comitted to providing professional maintenance and repair for all of your vehicles, whether it's your daily driver or weekend sports car. We have a team of rockstars dedicated to educating our customers on what services should be performed, why they're necessary, and what to expect. 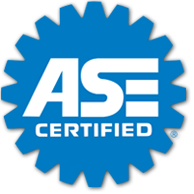 We're staffed with experienced, certified technicians capable of performing nearly all types of service on every modern manufacturer. We're proud to offer a complimentary, written warranty that covers qualifying parts and services, honored by thousands of locations nationwide. 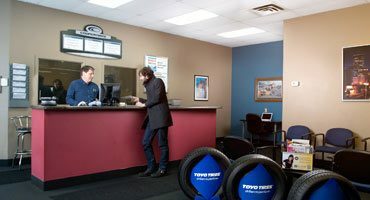 Our shop is equipped with only the most modern tools and technology available today, as it's always our goal to return your vehicle to the road as safely and efficiently as possible. 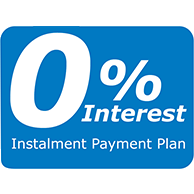 Valley Auto Care is happy to offer qualified customers 0% interest financing for 6 months on any purchase over $299, or 12 months for purchases over $750. 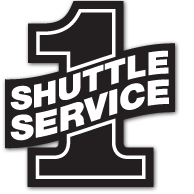 For most repairs, we're happy to offer complimentary shuttle service to nearby locations! Please confirm availability prior to your appointment. 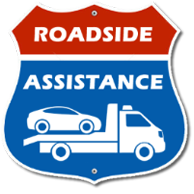 If you are unlucky enough to have a repeat issue with your vehicle, Nation-wide Roadside Assistance is available to get you where you need to go. We're proud to have the best customers in the industry! Our staff is like family, and our customers naturally become part of that family. We love our customers, and it shows in our quality of service. We have over 25 years in the automotive industry, and we've met many friends along the way. Our customers continue to be a part of our business because of the quality and tact they've come to expect. 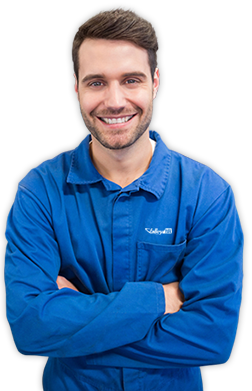 Our staff has a wide array of experience and knowledge that leads to safe, consistent auto repair and maintenance. Have confidence in the skill and tact of our friendly, certified staff. We employ only the best people, and leverage the most modern equipment in the state. 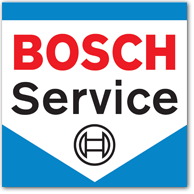 Highly specialized auto service technicians and a broad knowledgebase help keep our service quick and on-point every time. We are committed to ensuring that you understand the service your vehicle needs to safely and reliably return to the road. Auto maintenance can be stressful, and we strive to minimize that inconvenience. To help even further, we offer complimentary roadside assistance, shuttle service, and a 2yr/24k mile warranty on our services. 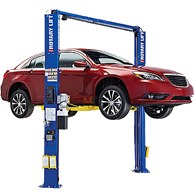 Our technicians are experience and highly skilled, equipped with only the most modern tools and technology to ensure your car returns to the road as quickly and safely as possible. We've built our reputation steadily over the past 25 years, and are honored that so many of our customers recommend us to their friends and family. We've been at it for a long time - check out some cool data captured over the years. 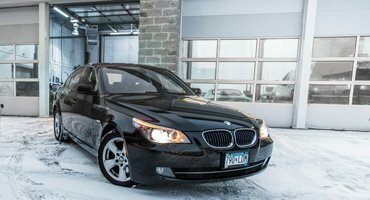 Valley Auto Care has been servicing primarily German, American, and Japanese auto manufacturers for 25 years. Below is a breakdown of the cars we serviced in 2016.